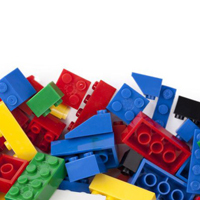 Show off your building skills – we’ll provide the bricks and books, you provide the imagination. Come meet with other builders and have some fun! For kids grades K-5. LEGO® is a trademark of the LEGO Group of companies which does not sponsor, authorize, or endorse this program.